Royal Caribbean announced its Liberty of the Seas cruise ship will get a new water slide as part of an upcoming revitalization. 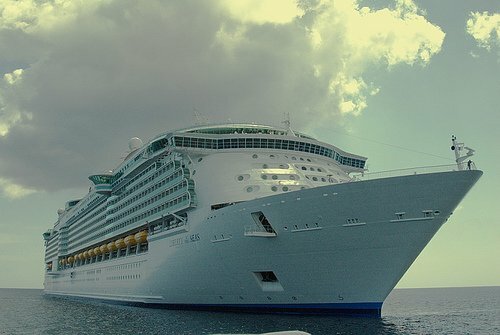 Royal Caribbean confirmed Liberty of the Seas will have a revitalization in January 2016, and it will be at this time that the water slide will be added. The addition of a water slide is part of new initiative by the cruise line to add water slides to its ships. The brand new Oasis class cruise ship, Harmony of the Seas, will get water slides and earlier this month, Royal Caribbean announced Majesty of the Seas will also get a water slide.